We size up this year's Oscar contenders. Updated 2/21/2019. Long overdue for a win, Glenn Close’s strong performance in fall hit “The Wife” (Sony Pictures Classics) landed her a seventh Oscar nod. The Globe, Critics Choice and SAG-winner has the edge against British star Olivia Colman as crazy Queen Anne in Yorgos Lanthimos’ 18th-century court drama “The Favourite” (Fox Searchlight). They’re duking it out for the win, as Colman added a BAFTA to her Golden Globe win, for drama and comedy, respectively. Lady Gaga shared her Critics Choice win with Close, following such singer-actresses as Judy Garland and Barbra Streisand in “A Star is Born” (Warner Bros.). 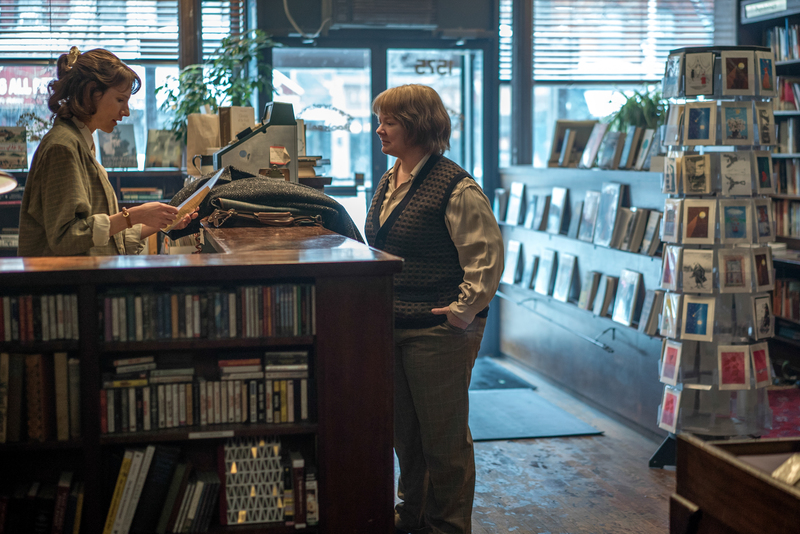 And Melissa McCarthy incarnates a real-life novelist/con-artist in dramedy “Can You Ever Forgive Me?” (Fox Searchlight). All scored SAG Award nominations, but Close won. 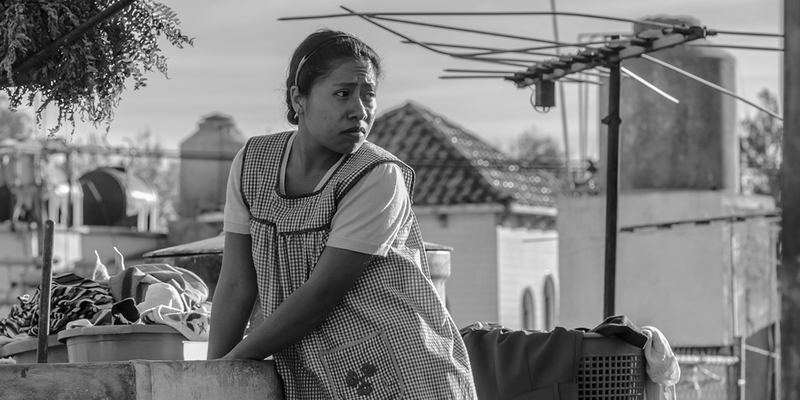 Alfonso Cuaron’s autobiographical upstairs-downstairs drama “Roma” stars warmly empathetic pre-school teacher Yalitza Aparicio as the hard-working nanny to a sprawling middle-class family in Mexico City; even without a SAG nod, she could follow the likes of Harold Russell (“The Best Years of Our Lives”) and Haing S. Ngor (“The Killing Fields”) as a first-time performer who wins the Oscar.